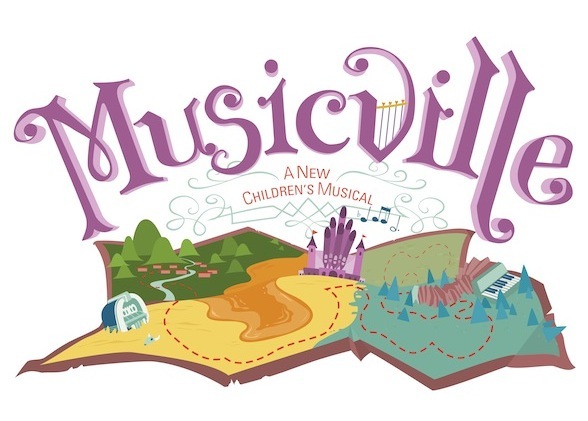 MUSICVILLE is a 60-minute children’s musical that takes you on an adventure with Maiden Melody and Radical Rhythm as they attempt to save their town from the Sorcerer of Silence. 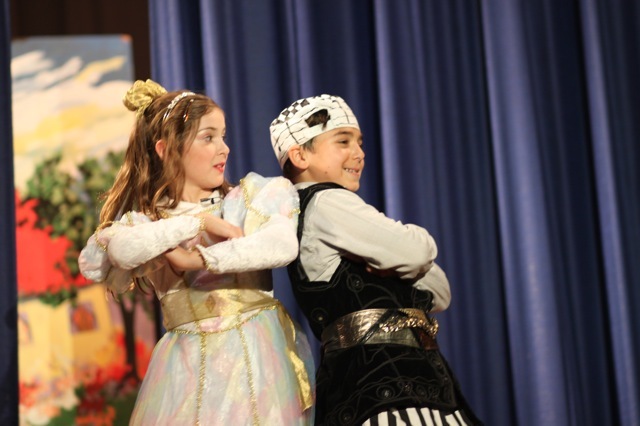 On their quest to the Castle of Composition, they pass through the Desert of Doo-wop, the Ocean of Opera, and the Terrible Terrain of Tango meeting musical friends and foes along the way. 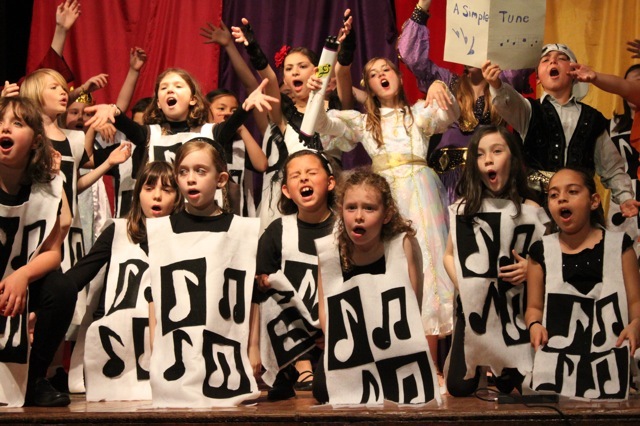 Their journey teaches them about new kinds of music, overcoming obstacles, and the importance of working together! 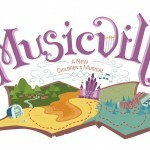 Musicville is currently available for licensing to schools and youth theaters through Beat by Beat Press. 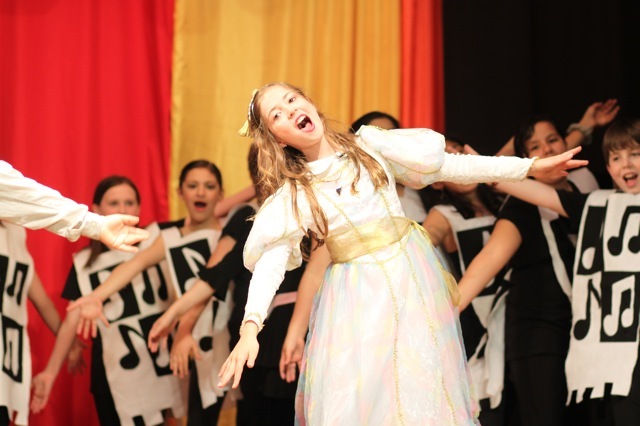 See the “Productions” tab here. 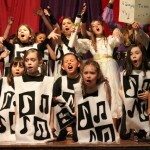 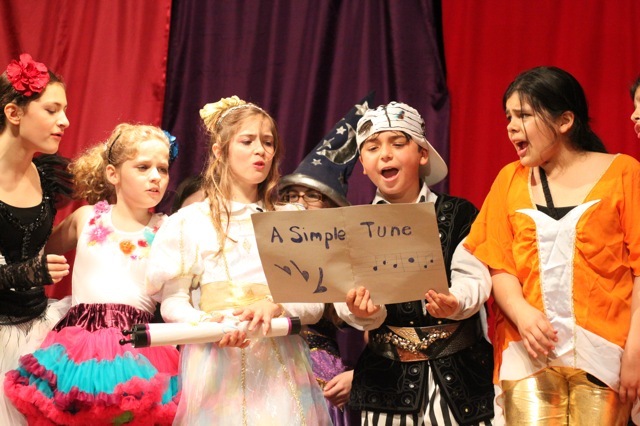 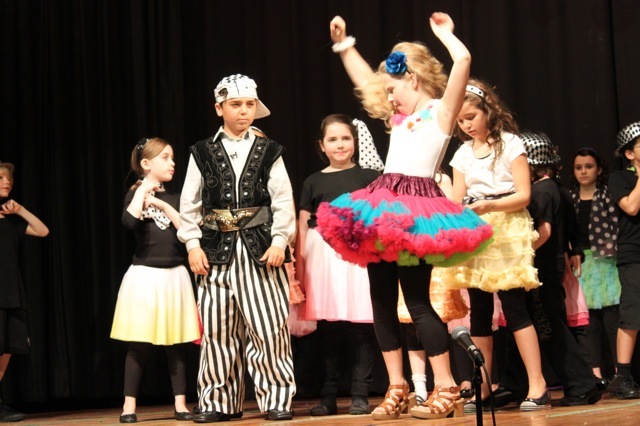 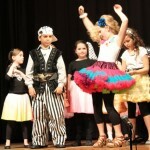 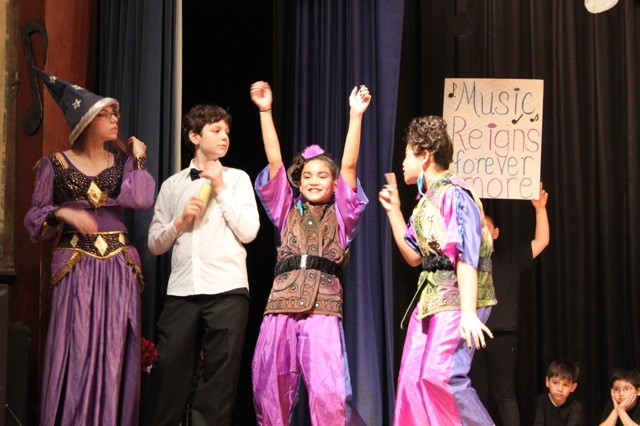 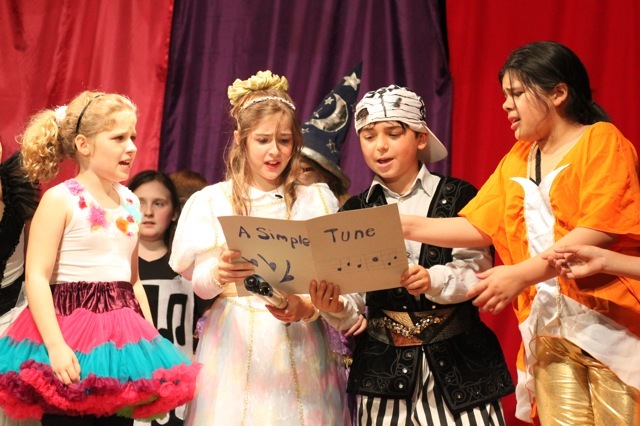 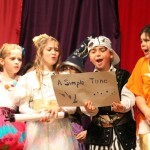 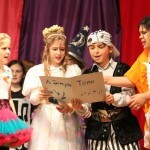 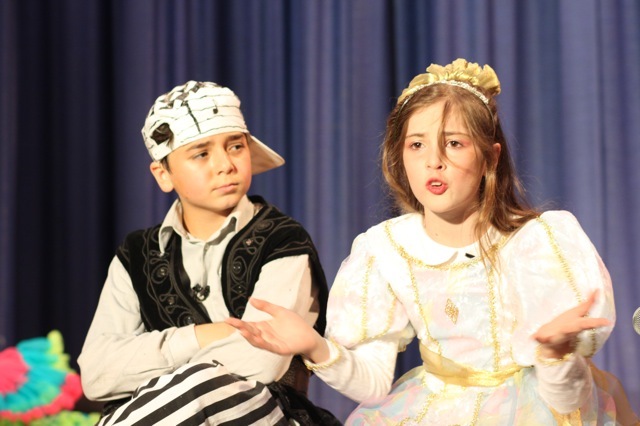 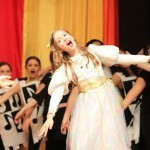 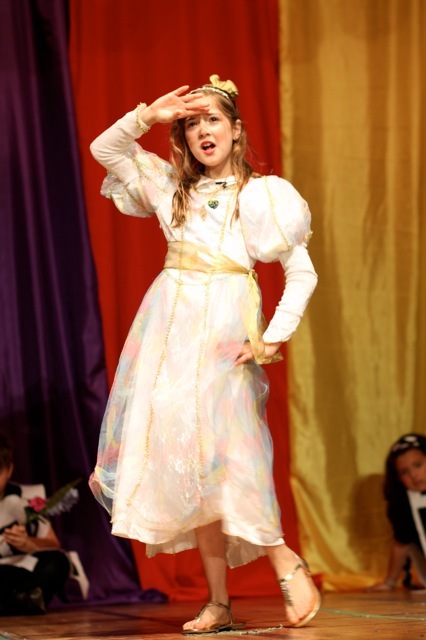 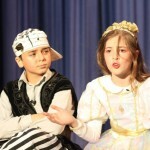 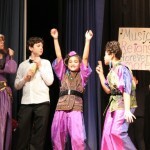 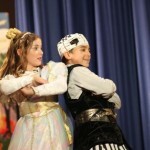 To see photos from the Children’s Musical Theatre Festival, click here.